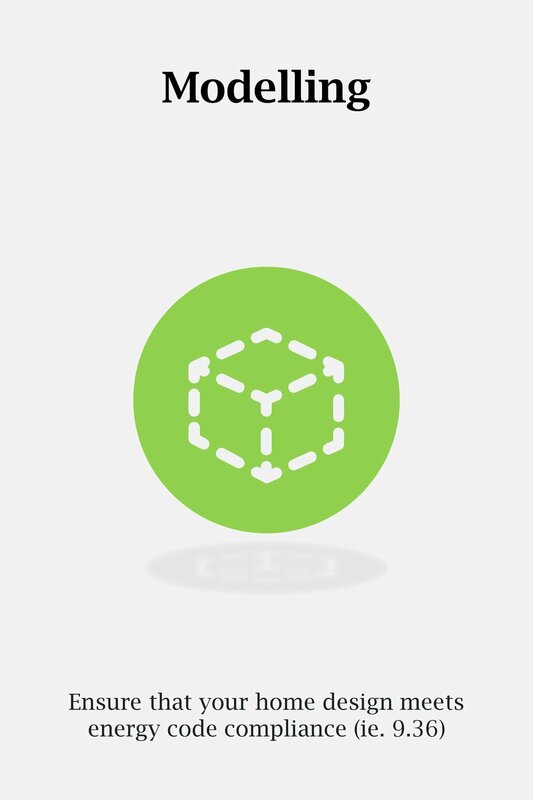 We believe that there is a better way to deliver home energy efficiency compliance. Simple. Licensed to use the nationally-recognized EnerGuide Rating System, we are able to seamlessly deliver all of your home energy performance requirements. 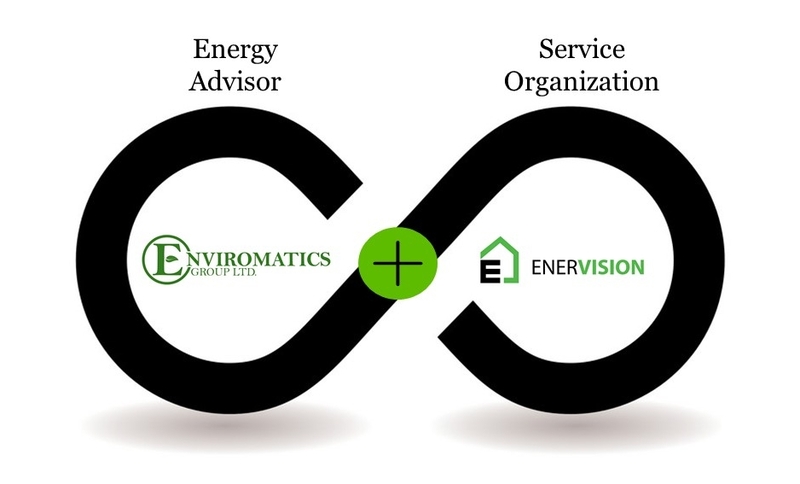 To learn more about our fully integrated Service Organization, EnerVision, click here.